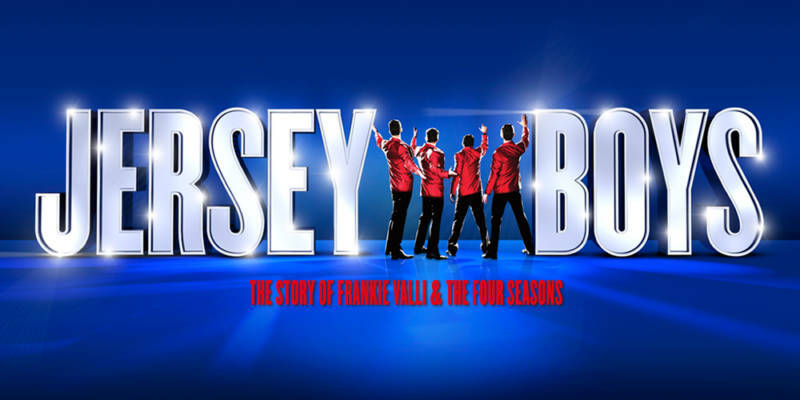 Taking on the prestigious roles of Frankie Valli and the Four Seasons will be: Michael Watson as Frankie Valli*, Simon Bailey as Tommy De Vito, Declan Egan as Bob Gaudio and Lewis Griffiths as Nick Massi. 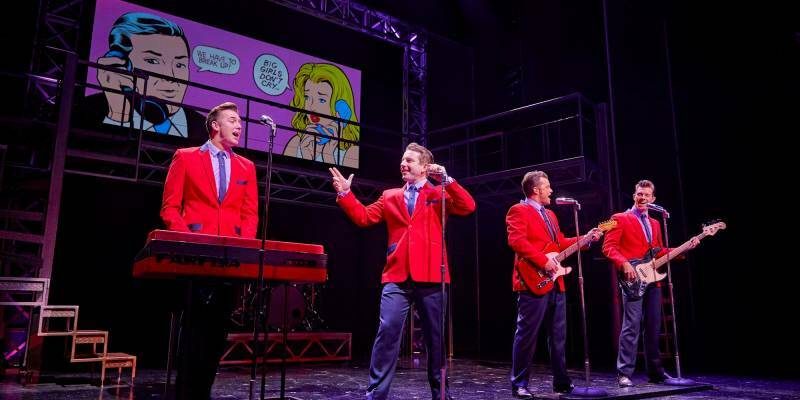 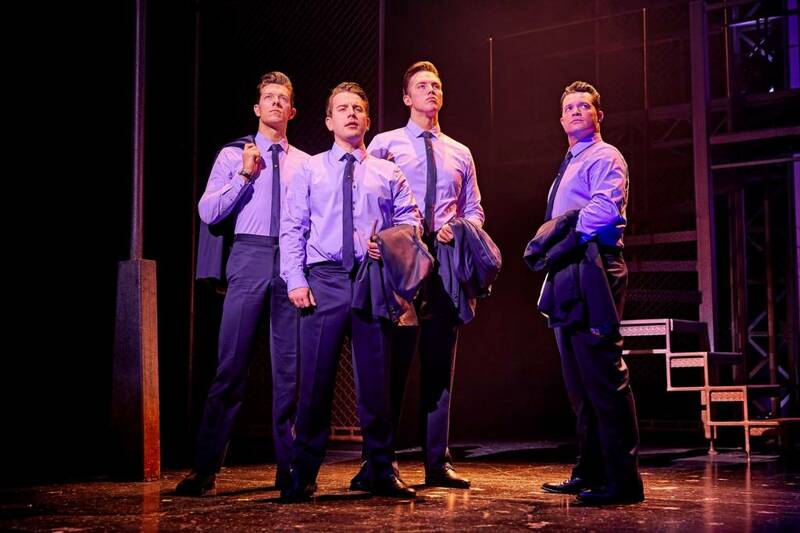 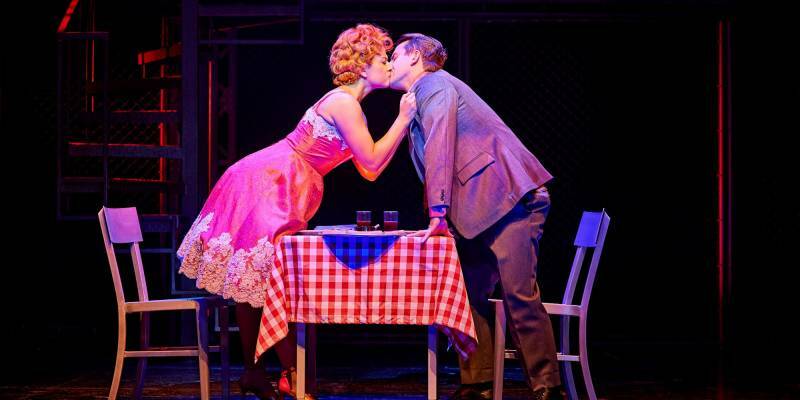 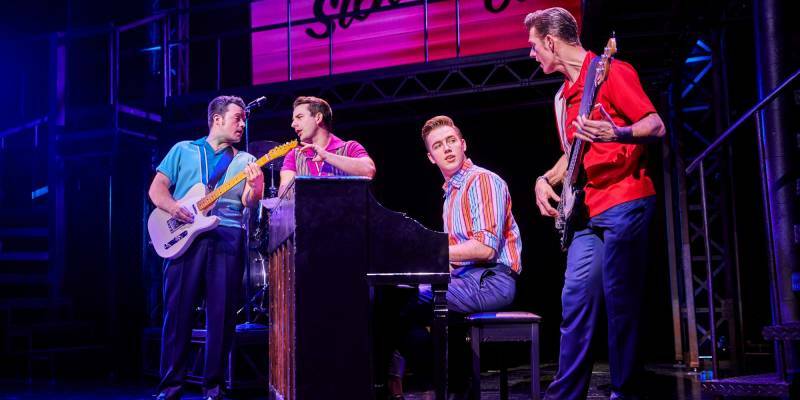 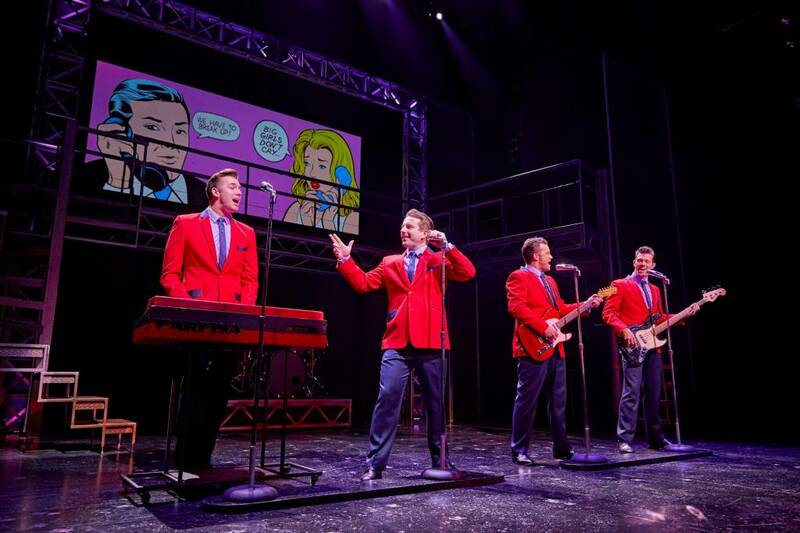 All four talented actors have previously performed their roles in Jersey Boys to great acclaim: Michael and Simon in the West End, Declan in the West End and Australia, and Lewis in the first UK and Ireland tour. 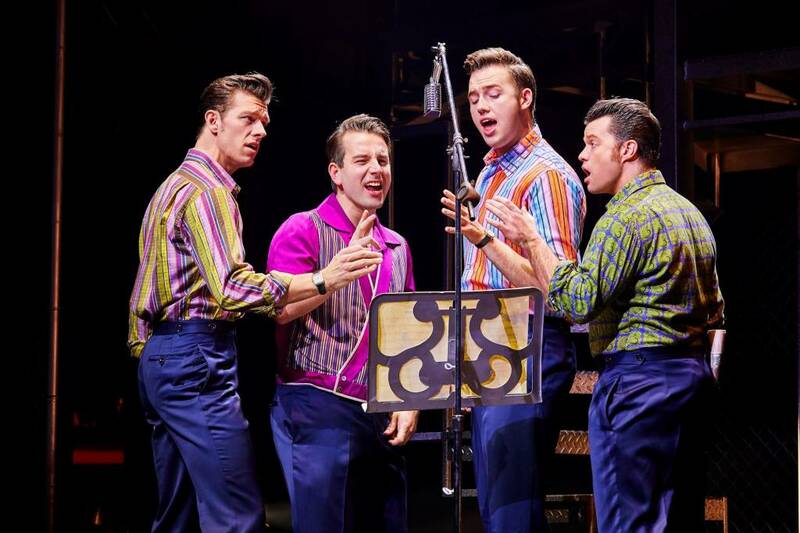 *Dayle Hodge will return to the production to play Frankie Valli at certain performances. 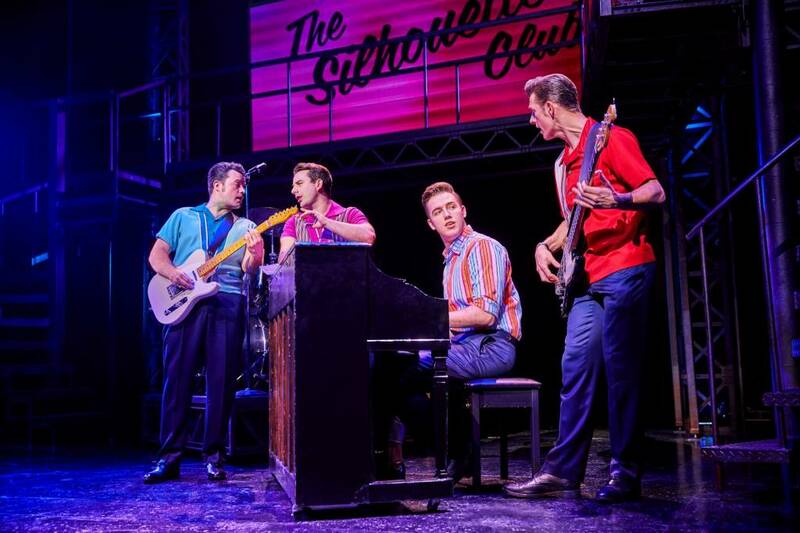 Save £7.50 on Wednesday 9 May 7.30pm performance, excluding Tier 2 & all Stalls & Tier 1 tickets £39 Monday to Thursday 7.30pm & Wednesday 2pm performances. 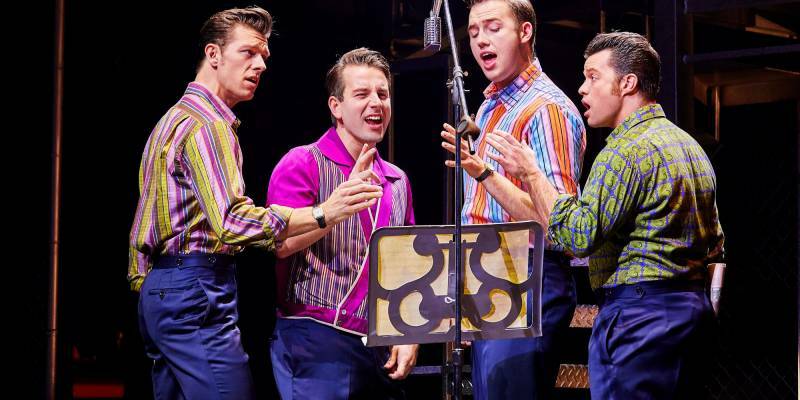 Stalls & Tier 1 tickets £39, available Monday to Thursday 7.30pm & Wednesday & Thursday 2pm performances. 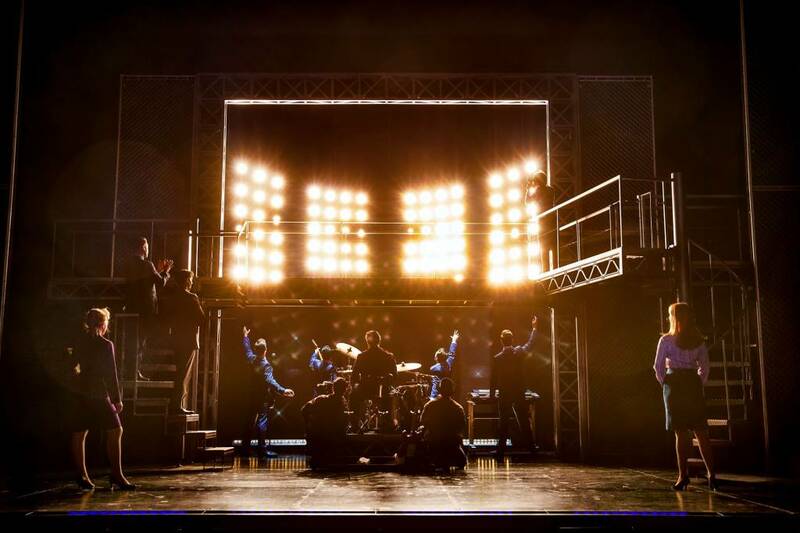 All tickets £39 on bookings of 10 or more tickets with one free ticket per 20 tickets booked. 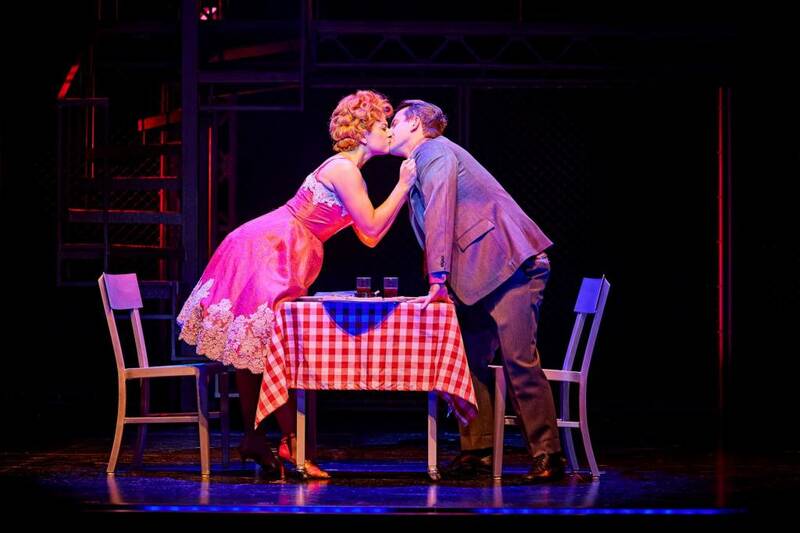 Available Monday to Thursday 7.30pm & Wednesday & Thursday 2pm performances. 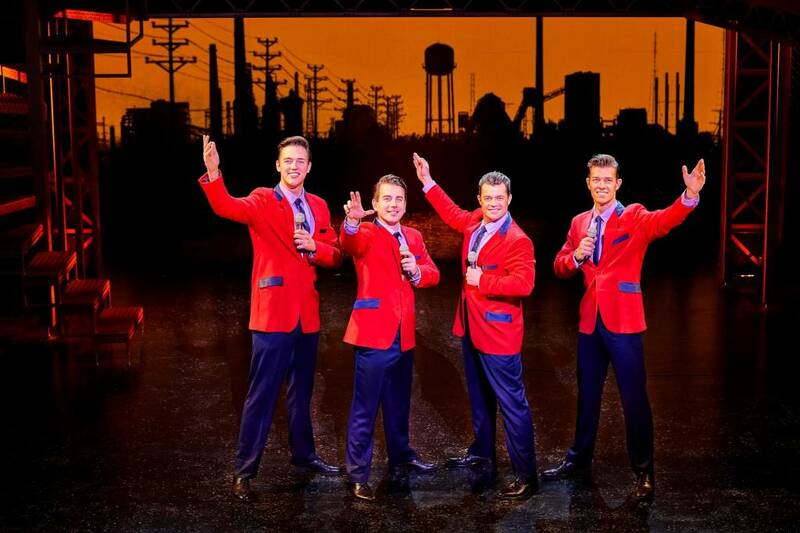 Please contact our Group Sales team on 0115 721 0622.